As we tentatively step into the spring our attention naturally turns to turf care as we begin to look at our lawn properly for the first time in months. 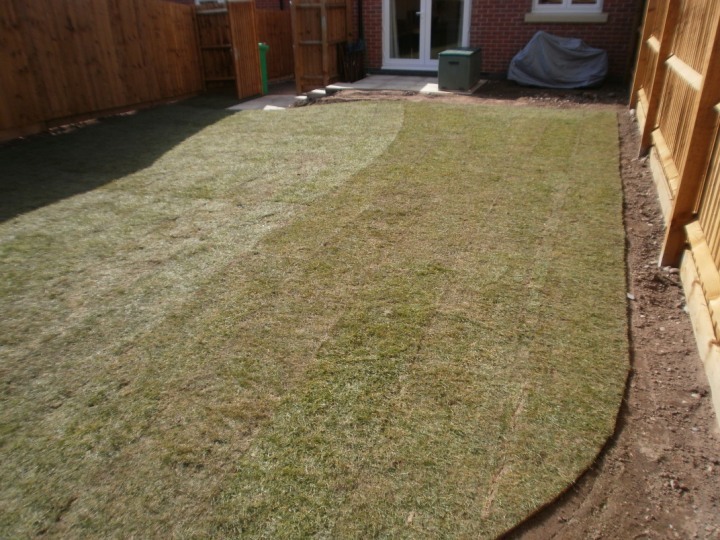 Have new turf laid and you’ll want to ensure it’s full of life and vigour, here’s what we suggest at Greendale to keep your lawn lush this year. 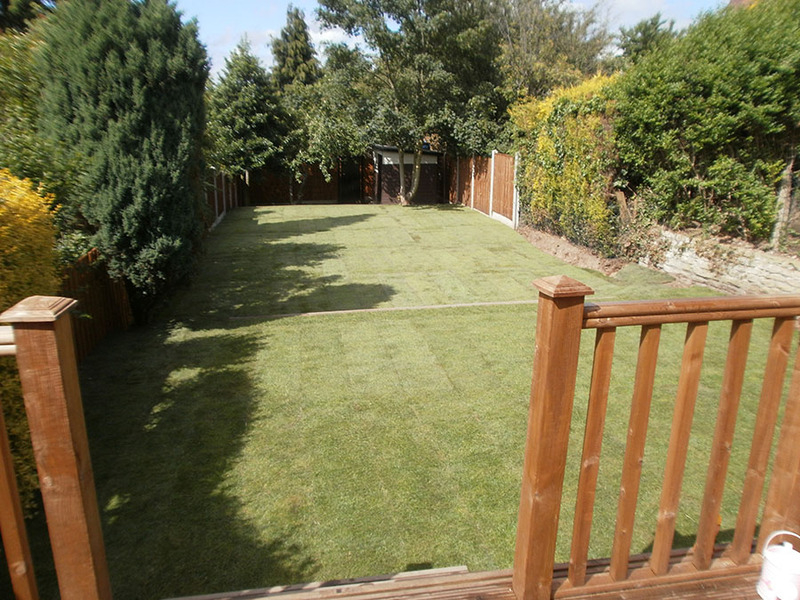 Mowing One of the best things you can do for your turf is to mow it regularly throughout the spring and summer. 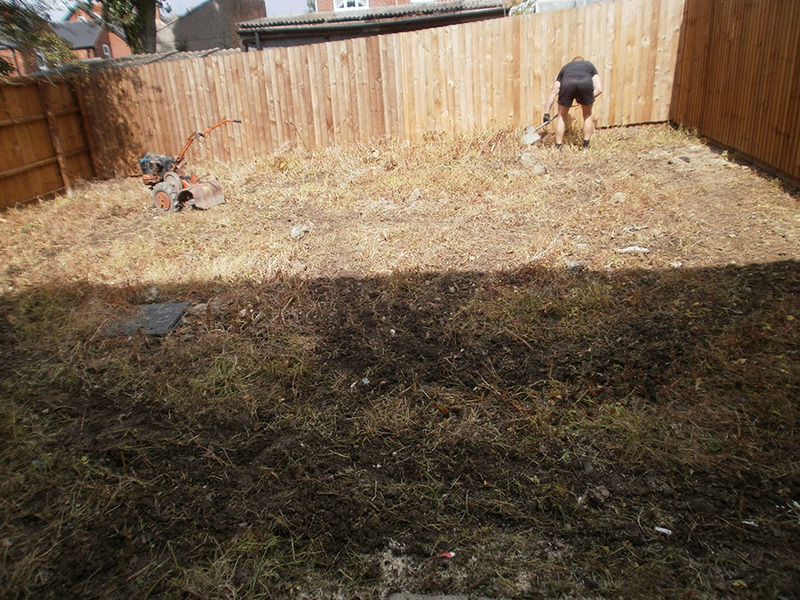 This will keep your grass in good health, it’ll certainly look neater, and if you keep on top of the mowing it’ll be less of a chore whenever you head out into the garden for future cuts. 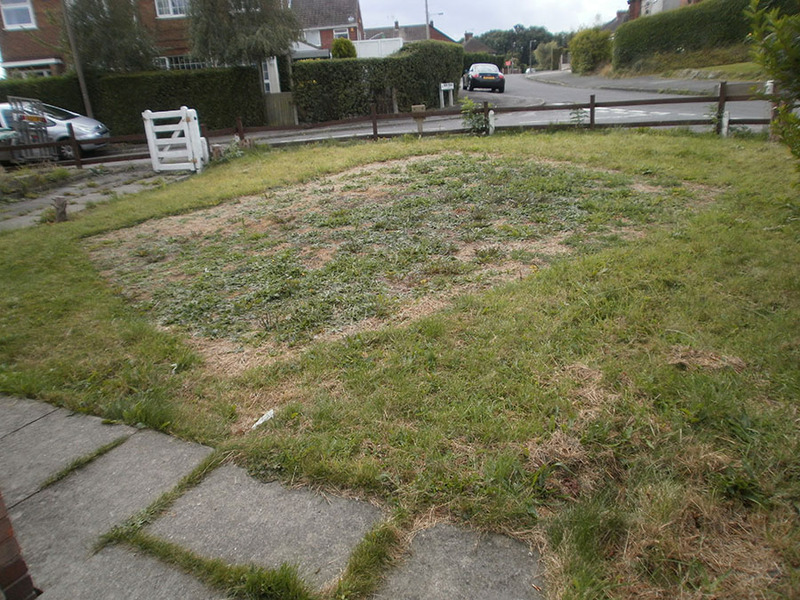 De-mossing Moss is a major problem for lawns, often this is caused where turf is poorly drained. Once spring arrives this is the best time to deal with moss, take the following action plan to tackle the culprit head on. Watering Contrary to popular belief you do not have to water your lawn every single day over the summer to help it grow strong and healthy. 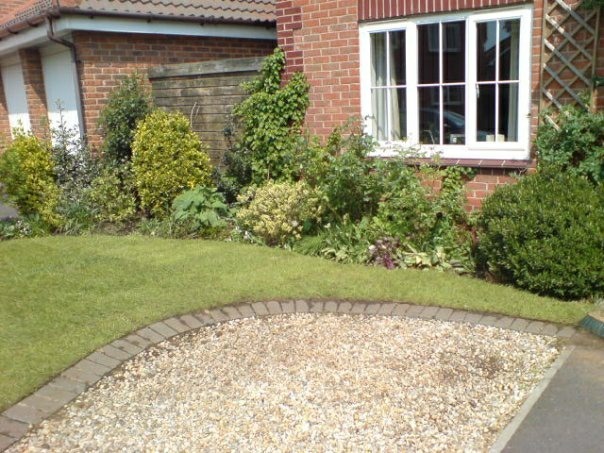 Over-watering can be just as damaging as not giving your turf any water at all, so look and listen to what your lawn is telling you. If you’re as passionate about turf as we are here at Greendale you’ll want to keep it looking great at all times of the year, so follow this guide and your turf will look terrific!